CLOSED CAMPUS on STAAR Testing Dates. No lunch deliveries or student withdrawals. No visitors. No mobile phones or other electronic devices allowed in testing areas. These vaccinations are usually given at age 11 during your child’s well visit. Contact your healthcare provider to see if your child needs the required immunizations. Please send proof of the vaccinations to the school clinic. 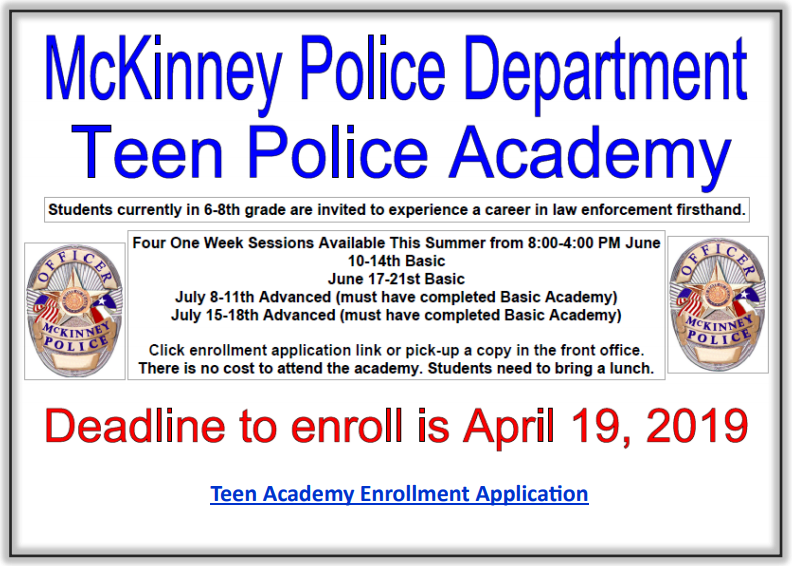 You can send in a hard copy or email/fax the shot record to (469) 302-6701. We would like to remind all parents of the importance of keeping sick children home. When a child comes to school ill, he/she can spread illness by coughing, touching his/her nose/mouth and then touching objects that other students come in contact with. Remember that fever is not the only sign of true illness and that fever is usually a late sign of an illness, or an illness that is progressing. If your child is out sick remember to always send in a note from the Dr or a parent note. MISD Health policies are in place to help insure a healthy school where students can learn and grow. 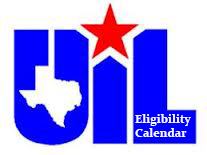 Please take a moment to review the exclusions by clicking the following link MISD Exclusions. 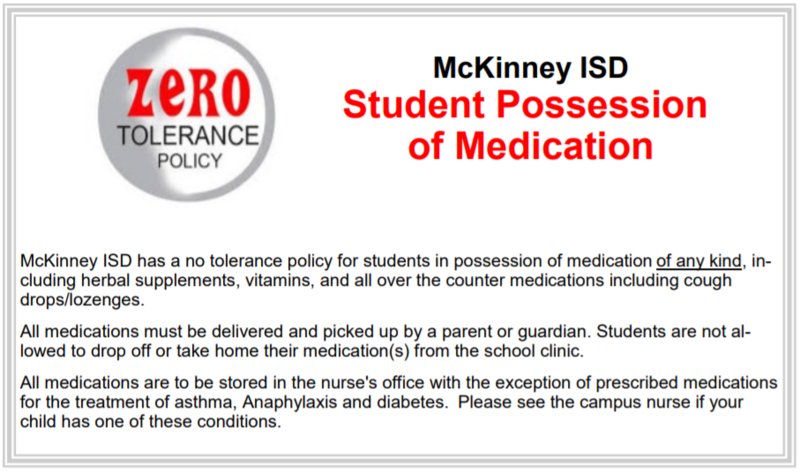 McKinney ISD has implemented a new policy for ALL visitors entering MISD campuses starting immediately. After pressing the button visitors are required to state their full name, students name and the purpose of their visit. Photo ID must also be held up to the camera so the front office can see who is at the door prior to being let into the building. If a photo ID is not shown access to the building will not be permitted. This process is required for everyone regardless of the reason for the visit. ALL visitors dropping of lunches, homework, athletic wear, etc. are required to adhere to the same policy. Linked below you will find a copy of the State of Texas 2016–17 School Report Card for Ruth Dowell Middle School. This is a report required by the Texas Legislature and prepared by the Texas Education Agency. The report provides information concerning student performance on the State of Texas Assessments of Academic Readiness (STAAR®), as well as information on student enrollment, class size averages, and financial expenditures. 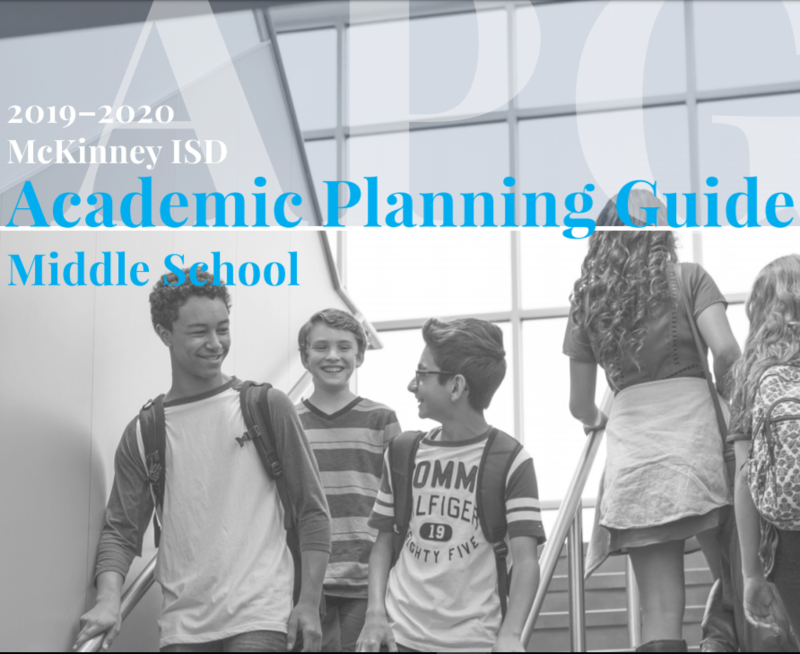 A more complete report about Ruth Dowell Middle School, the Texas Academic Performance Report (TAPR), is also available. Students not riding buses should be dropped off in the front of the building and doors open for the school at 8:15 a.m. The back parking lot is for MISD buses only from 8:00-8:30 am. There are 2 entry lanes at the front of the school next to each other. The right lane is for dropping students off. Please be patient and read/respect the signs posted to help understand the procedures. The left lane is for vehicles going to the south parking lot or exiting onto Ridge Road. For the safety of our students we ask that you never cut into the right lane from the left lane and that you never unload students from the left lane. After 8:30 am, parents are welcome to drop students off in the back. The procedure will be the same after school with 2 lanes and we ask that no cars enter the back parking lot until buses have left. Please see the above directions for maneuvering through the drop off/pick up lanes in the front. Vehicles exiting from the front or back of the building will be directed to turn right only on to Ridge Road. Please be careful and watch for students walking in front of your car. As it gets closer to 8:45 am the traffic increases, so please try to arrive earlier for more convenience and a shorter wait. Be courteous to one another and help us keep our Dowell community safe! ​Clipping Box Tops is an easy way for you to help our school earn cash. Our school receives two checks from the Box Tops for Education™ program each school year based on the box tops we submit. Hurry, clip your Box Tops and turn them in to the office. Thanks for your help! McKinney ISD is partnering with Google to become a Google district. Our teachers will start using Google apps and collaboration tools to enhance our student learning experience. Our goal at Dowell Middle School is to maximize learning time. One of the ways we do this is by establishing a standard of students' arrival in the classroom. When a student arrives late to class, we call this "tardy”. This year we are using a new communication tool, which will email a parent each time the student is tardy to a class. The tardy count resets each quarter.